JavaTech is a practical introduction to the Java programming language with an emphasis on the features that benefit technical computing. After presenting the basics of object-oriented programming in Java, it examines introductory topics such as graphical interfaces and thread processes. It goes on to review network programming and develops Web client-server examples for tasks such as monitoring remote devices. The focus then shifts to distributed computing with RMI. Finally, it examines how Java programs can access the local platform and interact with hardware. Topics include combining native code with Java, communication via serial lines, and programming embedded processors. An extensive web site supports the book with additional instructional materials. JavaTech demonstrates the ease with which Java can be used to create powerful network applications and distributed computing applications. 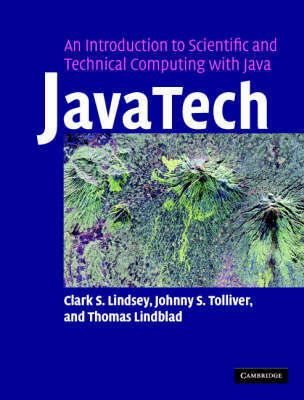 It will be used as a textbook for programming courses, and by researchers who need to learn Java for a particular task.